Hi friends! 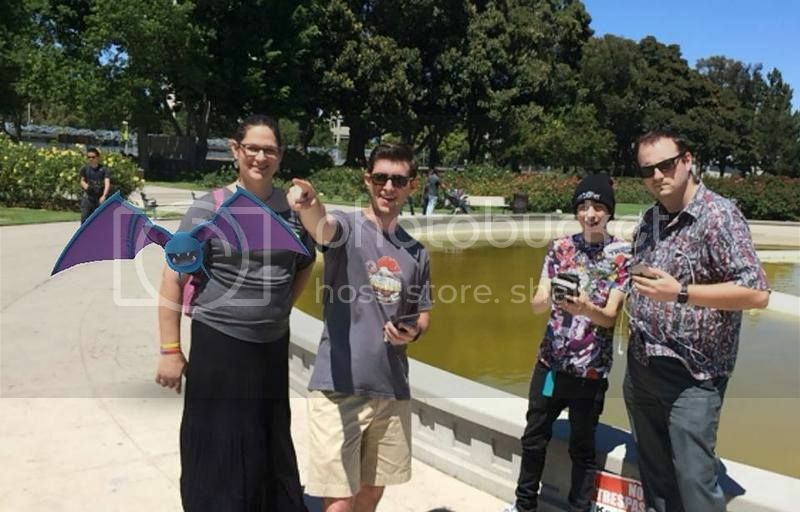 No matter if you are Team Mystic, Valor, or Instinct, we can all catch some Pokemon together. 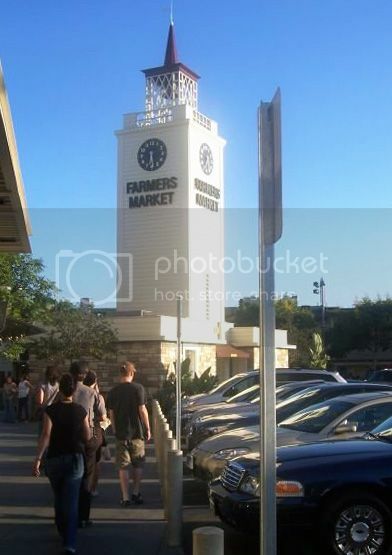 Bring your cell phones, water, and back up chargers and meet us at the Farmers Market Clock Tower at 1:30 pm on Sunday. We can work through the Grove, Farmers Market areas and then head over to the Pan Pacific American Park. If you come later, text me to find out where we mostly are so you can meet up. The Park has facilities for kids to play and if we get hungry or thirsty, we aren't far from food options. We should be onsite for at least 3 or 4 hours. Even if you don't play Pokemon GO (yet), come along. It should be a nice day in the park. Not sure how many of us will be there. It’s a busy weekend! Wish I could go! Best of luck to you all in your PokeHunting!